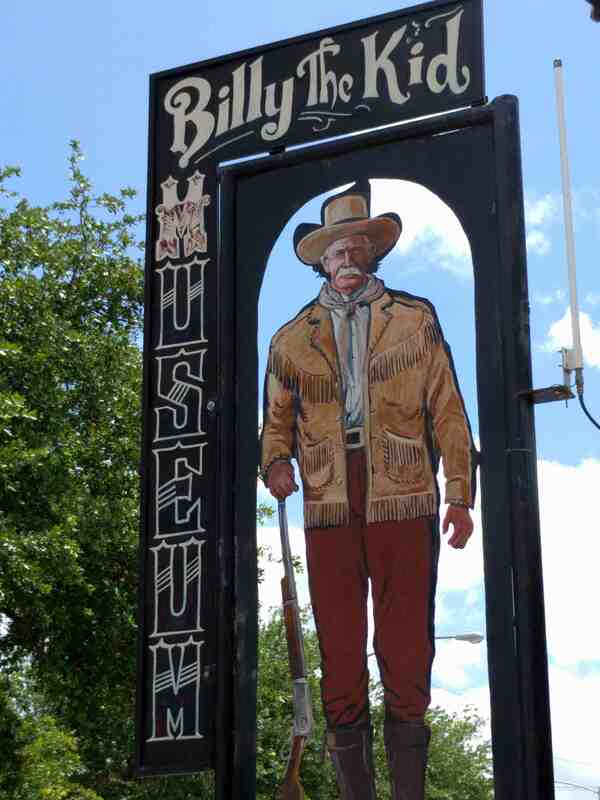 Billy the Kid Museum in Hico, Texas. Billy’s death or not is disputed here. Another Billy the Kid Museum.